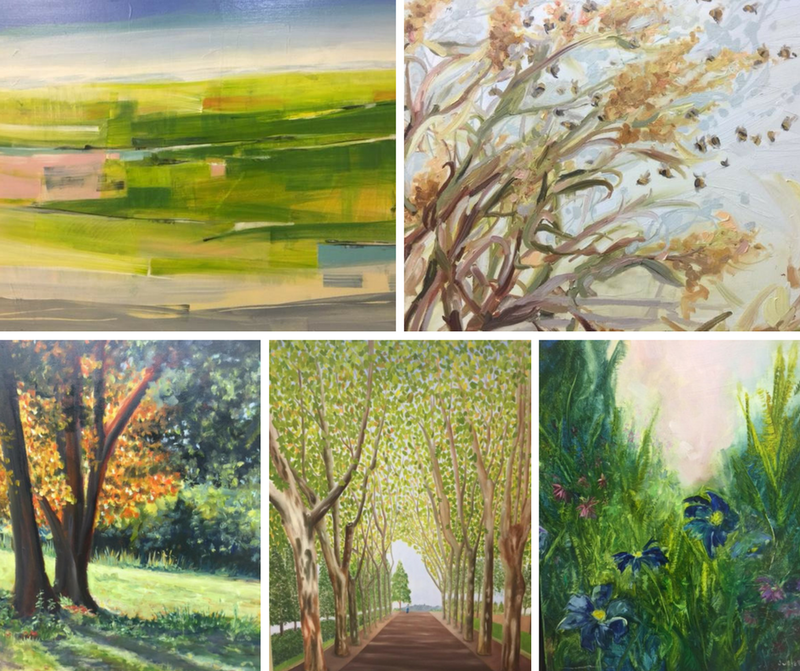 In celebration of the glorious Fall season, an exhibition entitled "Sometimes in Autumn" the Bartlett Arboretum will be presenting a collection of artwork by selected artists of the Loft Artists Association. Now in its 39th year, the Loft Artists Association is a non-profit organization dedicated to building connections within Fairfield County's visual arts community and introducing the general public to artists and their work. Please join us for the Art reception to meet the artists on December 10th between 2:00 - 4:00 pm at the Silver Educational Center.